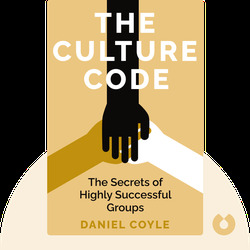 Daniel Coyle’s The Culture Code (2018) digs into the findings of psychologists, organizational behavior theorists and his own firsthand knowledge of the contemporary business world to provide answers. What makes a group tick? Why do some teams outperform other seemingly evenly matched competitors? 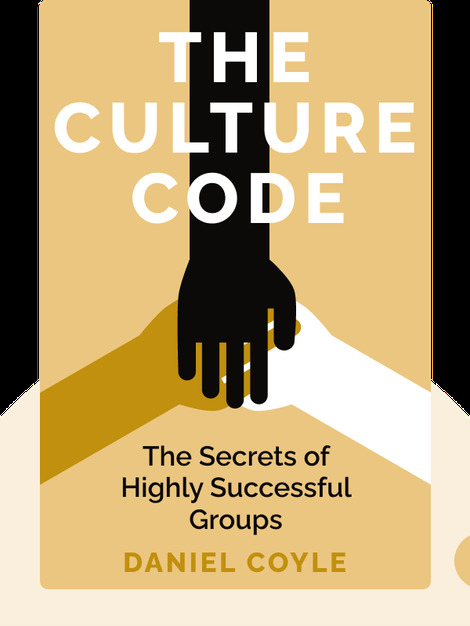 As well-researched as it is practical, this study of group dynamics is packed full of illuminating ideas and considered, hands-on advice about getting the best performance out of groups. Daniel Coyle is an editor for Outside magazine and the author of six books. His previous work includes the coauthored William Hill Sports Book of the Year prize-winning The Secret Race: Inside the Hidden World of the Tour de France, as well as The Talent Code and The Little Book of Talent. When’s he not at his writing desk, Coyle can be found advising the Cleveland Indians, an Ohio-based baseball team.